Now that summer is on its way, everyone in Las Vegas is facing air conditioning bills. Nevada summers are not cheap! At Tippetts Mechanical, we have realized that just a slight change in habits can make a huge difference. That is why we are going to take the next few blogs to share some great ways to save energy (and therefore money) this spring and summer. Nights get cool in the desert, so we in Las Vegas can sometimes benefit from opening our windows at night to let cool air in. If this is possible for you, take advantage of it! Close those windows and close the blinds in the morning, and you will have captured your own cool air! This means that your air conditioner won’t have to work as hard, which saves you money. Most of us have curtains, but you can do more than that. Have you ever considered an awning? If you have south-facing windows, awnings are your best friends because they prevent the sun from getting to your windows in the first place. There are many more options, and we will have a blog dedicated to them in the future! 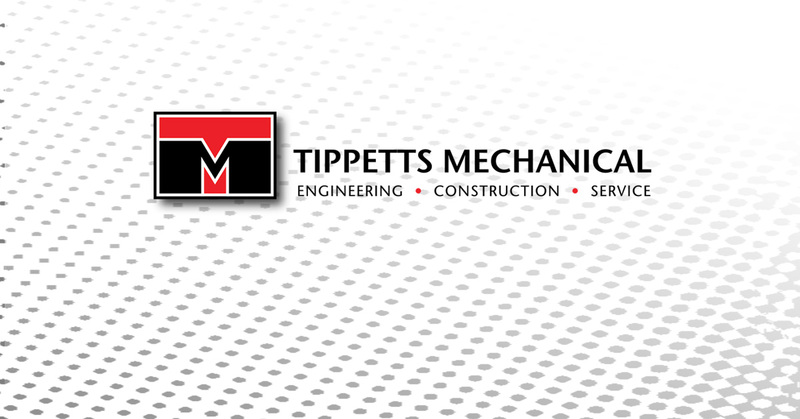 At Tippetts Mechanical, we will always put you first. We are dedicated to being available when you need us, especially during HVAC emergencies. Whether you need a repair, light maintenance, or full replacement, we are the company you can depend on. Contact our courteous, skilled technicians for the best HVAC repairs in Las Vegas!